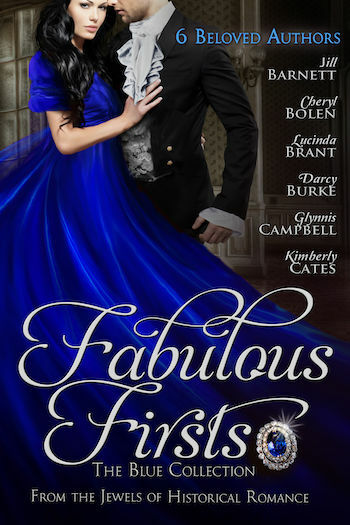 London, 1666: Colin Chase, the Earl of Greystone, finds his carefully planned life turned upside down when the Great Fire of London lands a lowly jeweler’s daughter in his arms. 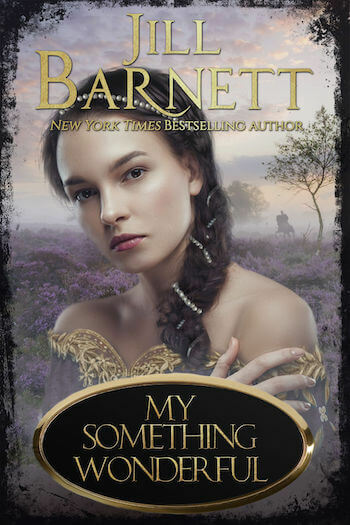 Lady Madeline’s heart is not for sale…especially not to a notorious outlaw like Rhys FitzHenry. Yet Madeline’s hand has been sold, to none other than this battle-weary warrior with a price on his head. A more dutiful maiden might cede to the Laird’s command and meekly accept her fate, but Madeline has never been obedient. She decides to run away, though she never dreams that Rhys will pursue her, much less that he will manage to claim her heart for his own. 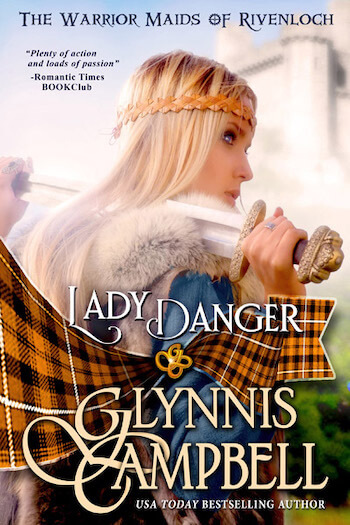 When laird Iain MacKinnon’s young son is captured by the English, the fierce Scottish chieftain retaliates in kind, capturing the daughter of his enemy to bargain for his son’s return. Fiercely loyal to kin, Iain never imagines any father could deny his child–or that he would become Page FitzSimon’s reluctant savior. 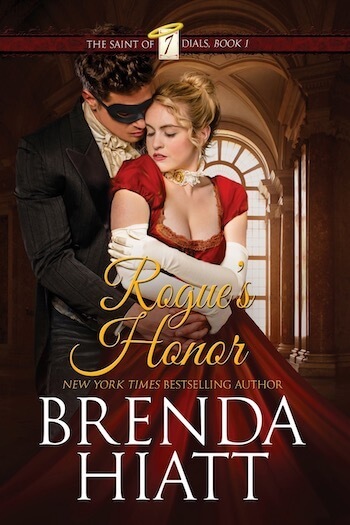 A runaway duke’s daughter is thrown into the arms of a legendary thief. Love is the last thing either needs, but when was love ever wise? 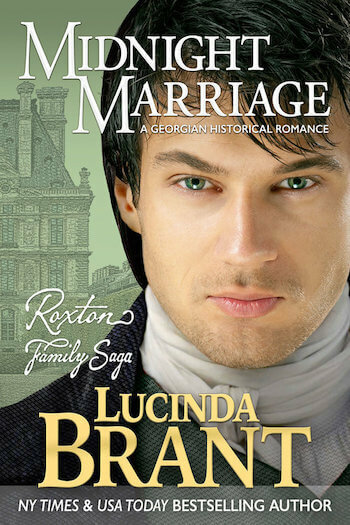 When British general’s daughter Rachel is kidnapped by a Highland raider, she learns her captor means to trade her to secure the safety of Scottish orphans…but can he surrender the enemy he’s come to love? 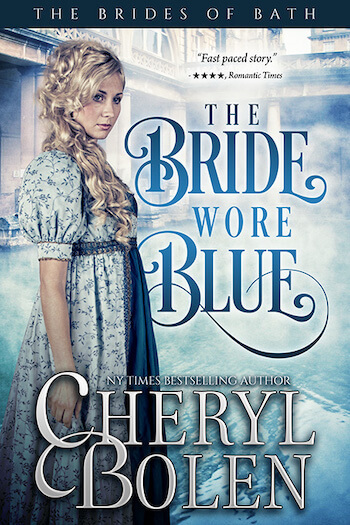 One of the 20 Most Romantic Books Ever According to BookBub Members. Enter the opulent world of the 18th Century aristocracy when a hasty midnight marriage establishes a ducal dynasty. 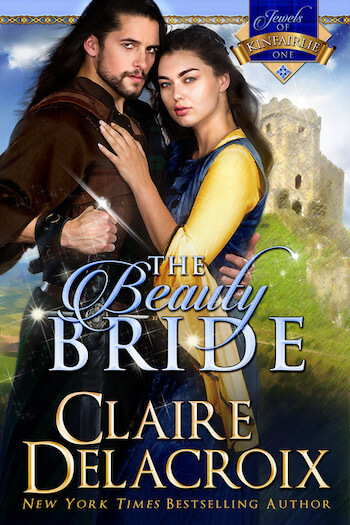 When a handsome, dangerous knight visits the remote island Glenna calls home, she has no idea how he will change her life, and her heart…. Having made his fortune in India, Thomas Moreland returns to England to help the beautiful woman who snatched him from death six years earlier. 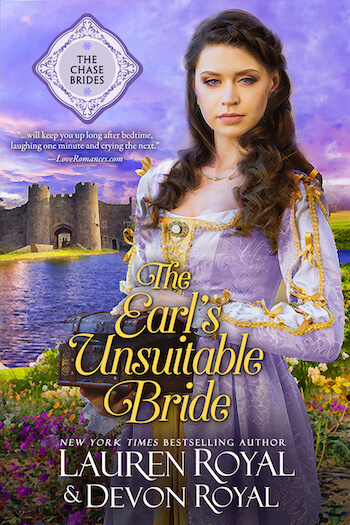 From a New York Times and USA Today bestselling author: When the daughter of a duke blows onto a viscount’s doorstep, this charmingly befuddled rake will never be the same!